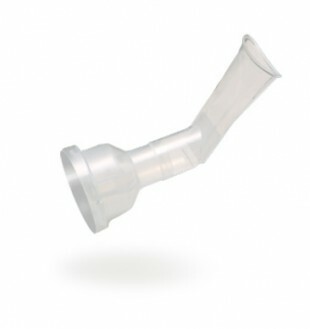 Air tubing is designed to connect nebuliser chambers to compressor units. 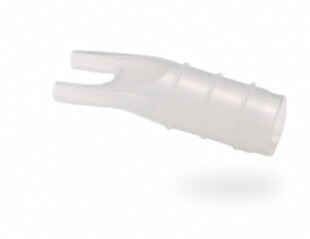 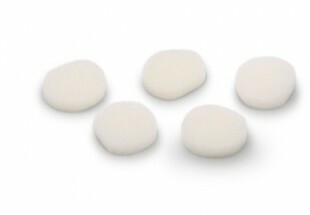 Mouthpiece is used for oral inhalation only. 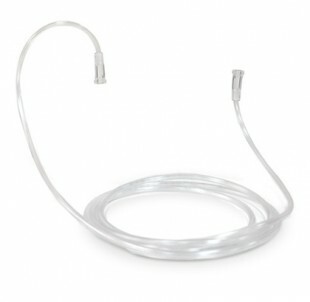 Nasal cannula is used for nasal inhalation only. 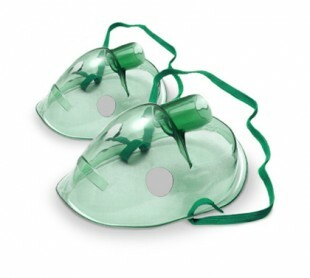 Nebulizer chamber is used for dispersion of medications for inhalation. 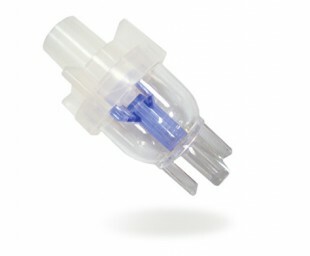 Filters are used in compressor nebulizers so that the air delivered to the nebulizer chamber is ultimately pure.